"I'm a low-maintenance girl; I know how to take care of myself." Click here to watch an interview on CBS about Buffy Sainte-Marie's biography, "It's My Way"
In this interview Sainte-Marie champions the value of the internet, and says, "The internet is a lot like the streets were in the '60's." She advocates for the blog and the blogger who can self-publish and is freed from ownership from corporations ..."
Up early this morning, before the sun lit the forest and the birds began their opening arias, I went looking for music for breakfast and found an unexpected inspiration. 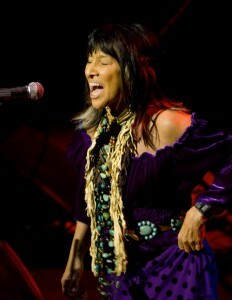 Buffy Sainte-Marie. On Feb. 20, the one and only Buffy Sainte-Marie turned 75 years young. 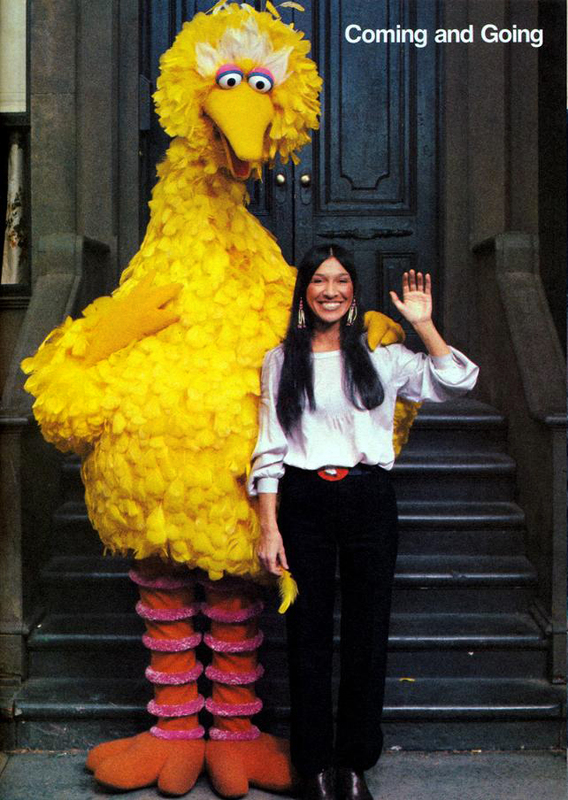 Among the many treats available thanks to the internet, I found this article from Digital Drum, "75 Facts About Buffy Sainte-Marie". 1. Buffy was born Feb. 20, 1941, on the Piapot Cree First Nations Reserve near Regina, Saskatchewan. 2. Her birth name was Beverly. 3. Orphaned at a young age, she was adopted and raised in Massachusetts. 16. While in her 20s, she bought acreage in Kauai, Hawaii. She has lived there ever since. 17. She shares her sprawling estate with goats, horses, chickens and a cat. 43. Given the messages of some of her songs, Sainte-Marie’s music was blacklisted by American radio stations in the United States, a move approved by President Lyndon B. Johnson. The 75 facts about Buffy Sainte-Marie is a long list in a life that inspires a genuine sense of sovereignty, independence and connectivity. It's something that fills me more than I can say. The quote from the Honolulu Advertiser.com article ends with a real punch line to nod at. "A low-maintenance girl, who knows how to take care of [herself]." That's something! "We need stories now more than we ever did"